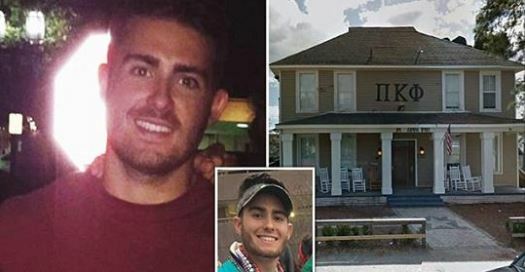 A pledge at Pi Kappa Phi, at Florida State University, died Friday after he was found unresponsive following a party according to reports. Police say alcohol may have been a factor in death of junior Andrew Coffey but are waiting for autopsy results. The University President John Thrasher has put an indefinite suspension on the school’s 55 fraternities and sororities. Students can still live in the fraternity and sorority house. Some groups have mixed feelings about the suspension.